available from 4 November, including secure onsite parking. Blouberg Beach is well renowned for surfing and kite boarding. 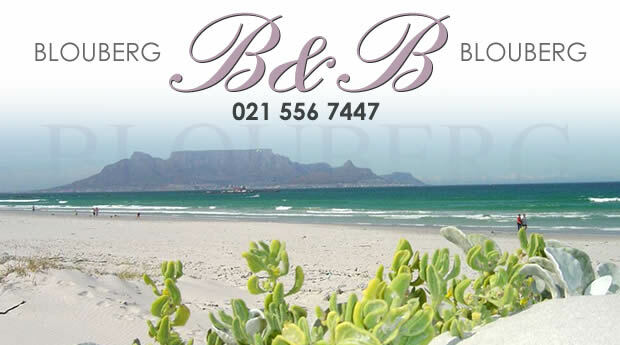 Just 1km from the beach and 42 licenced pubs and restaurants you will find Blouberg B+B. Blouberg B&B is also very central to shops, churches, doctors and bus routes plus Big Bay (eat your heart out Bondi Beach). 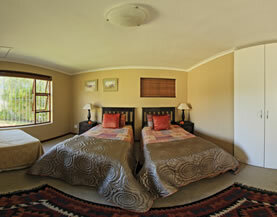 Transportation is available on request to the airport, and often into Cape Town central (14kms away). The Durbanville Hills wine route is on our doorstep as well as the Casino and road to Darling. Each room has it's own fridge, microwave, kettle, toaster, crockery & cutlery. Breakfast is supplied in room. Rates include a continental breakfast in the room. 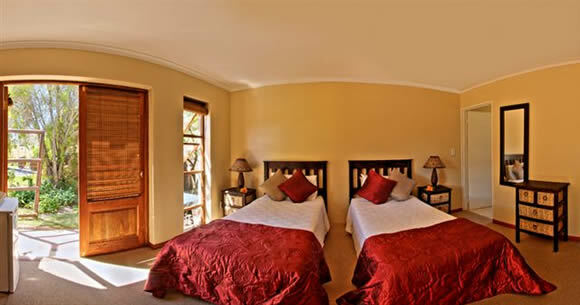 70 Porterfield Road, Blouberg Rise / Telephone: +27 (0) 21 556 7447 or +21 (0)83 320 2088.